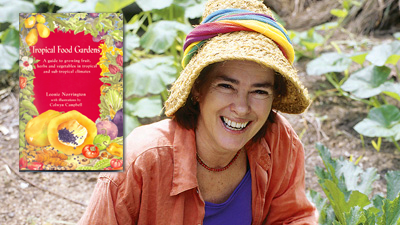 Join Leonie Norrington to hear some great gardening stories. Share ideas on how to develop love of keeping a garden by young and older. Contribute to the story of garden adventures in the wet-dry tropics. Members free, non-members $5. No need to book just turn up. The talk will be followed by our Annual General Meeting. If you want to get more actively involved with LDCG please consider nominating for a committee position to keep our garden growing.